Chief brand officer at owner of Always and Ariel wants industry to have 'quality, civility, transparency, privacy and control'. 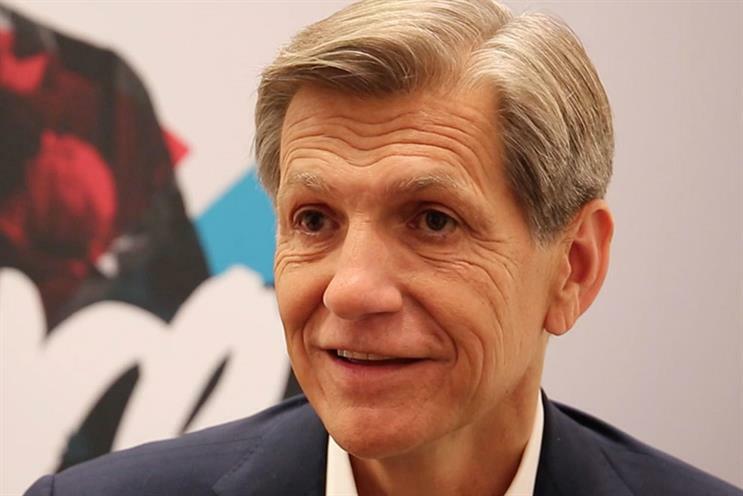 Procter & Gamble’s chief brand officer, Marc Pritchard, has once again called out online platforms for their lack of transparency and asked the industry to take on a "new media supply chain" that would level the playing field. Speaking at the Association of National Advertisers Media Conference in Florida yesterday, Pritchard argued that greater scrutiny of internet platforms was needed and the industry should "invest our brainpower into an ecosystem that builds in quality, civility, transparency, privacy and control from the very start". He added that a new media supply chain would help create an online environment that is "clean, efficient, accountable and properly moderated". At last year’s ANA conference, Pritchard called for media and creative to work together and "fewer project managers and more brand entrepreneurs" at agencies. He later told Campaign that he believed creatives should account for about three-quarters of the staff at ad agencies. In a 2017 speech to the US Interactive Advertising Bureau annual leadership meeting, Pritchard issued a rallying call for transparency in the media supply chain. Carolyn Everson, vice president for global marketing solutions at Facebook, said: "We applaud and support Marc Pritchard’s sentiments for again making a bold call for our industry to collectively do more for the people we serve. We continue to invest heavily in the safety and security of our community and are deeply committed to ensuring our platforms are safe for people and safe for brands."